Gordon Michie, Head of Fundraising at Poppyscotland, said: “Veterans’ Voices will be a unique resource of high-quality film archive of interviews with veterans living in Scotland of military conflict from 1939 to the present day. Our ambition is to capture as many of these personal recollections so that their stories can live on. “We aim to have an interview with at least one veteran from every conflict where the British Armed Forces have been stationed since 1939. We also aim to have a range of veterans of different ages, backgrounds and experiences. Interviews will cover veterans’ experiences and their thoughts on remembrance. If you are a veteran and would welcome the chance to tell your story, please contact Veterans’ Voices researcher Hannah Uttley on 07833 750 937, or at veteransvoices@poppyscotland.org.uk. While all veterans are encouraged to get in touch, it is particularly important that interviews include a real social and gender mix. For more information on the Veterans’ Voices project, please visit the learning portal at: http://learning.poppyscotland.org.uk/announcing-veterans-voices-and-how-you-can-get-involved/. 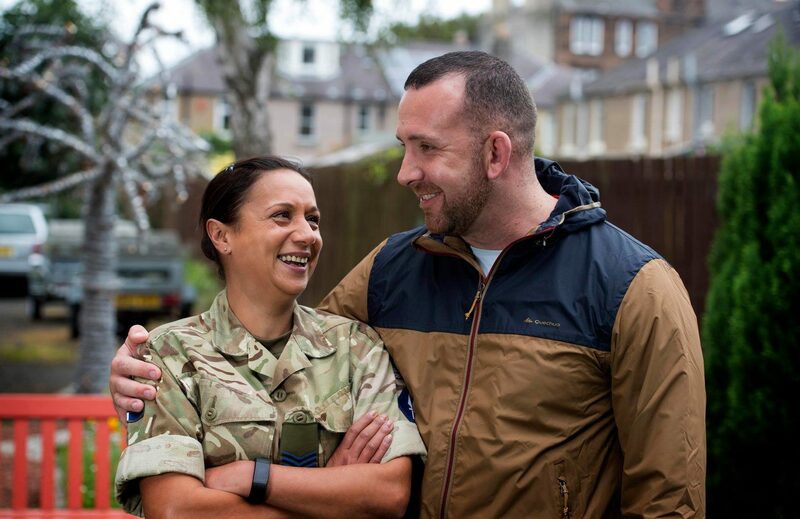 Poppyscotland provides life-changing support to the Armed Forces community. Money raised from the Scottish Poppy Appeal and Poppyscotland’s year-round fundraising enables them to deliver support to members of the Armed Forces community in Scotland by providing tailored funding and assistance. The charity also funds services in advice, employment, housing, mental health, mobility and respite. Please note that we are known as “Poppyscotland”, and not “PoppyScotland” or “Poppy Scotland”. For more information, please visit us at: www.poppyscotland.org.uk.